In this week’s episode, I talk about three main reasons why criticism leads to beliefs that cause such intense negative emotion. The fear of losing your tribe, fear of failure and fear of punishment is engrained in us by our biology, traditional educational system and our respective upbringings. 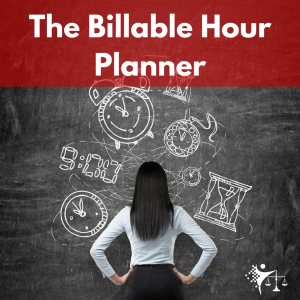 I discuss how I struggled so much in the first few years of practicing law with criticism and how that spilled over into my personal life. I talk about how disputing my beliefs, having a very important conversation with my Mom, and letting go of perfection led to an astronomical reduction in stress, anxiety, defensiveness, insomnia and perfectionist paralysis. Practicing mindfulness can lead to an understanding that our beliefs in response to criticism are irrational and disproportionate to reality. As a result, we can dispute those beliefs and replace them with more effective beliefs.